Today I have a collection by a new indie brand, Red Dog Designs, to share with you. 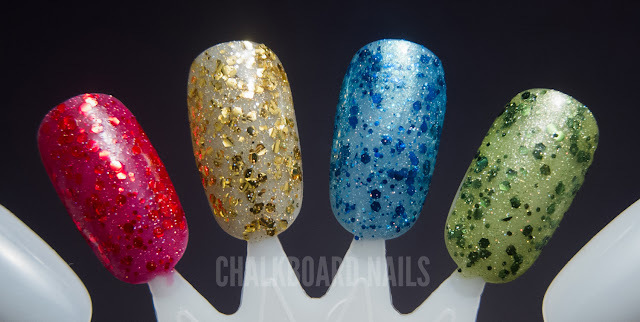 This collection is called "The Original Series Collection" and is made up of four glitter polishes. These polishes can be layered to opacity on their own in 2-3 coats. My first collection ‘The Original Series Collection’ – pays homage to a near and dear old television show I can recall watching with my Dad. At an early age – my love of sci-fi and all things space related began with late night viewings of this particular show. New life, new civilizations, new worlds, etc – how could anyone not be enthralled?! The photo below shows the polishes alone. The nail swatches in this post show one coat of each of the lacquers layered. The Engineer is a red glitter with a holographic micro glitter in a red jelly base. This is probably my favorite of the collection -- the red is very rich and I love the glitter density and mix of sizes. 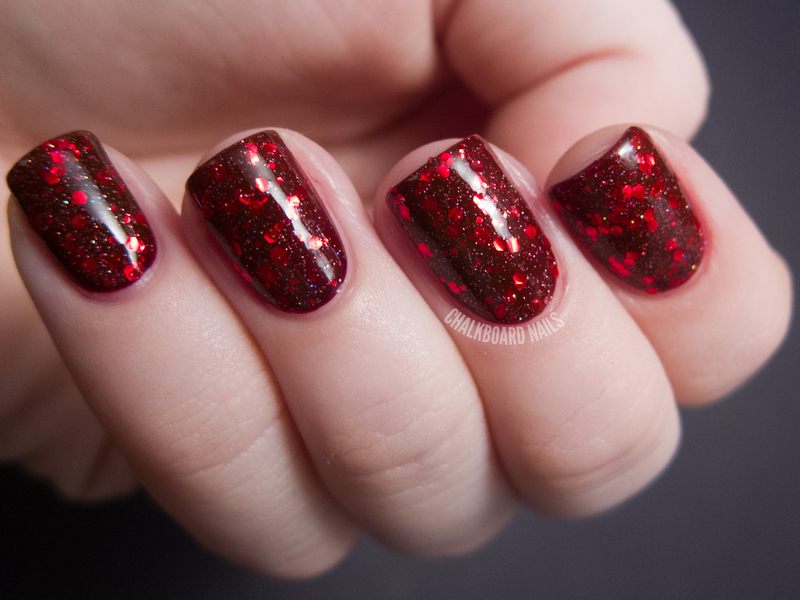 I've shown it here over my favorite red glitter layering base, China Glaze Prey Tell. The Captain is packed with gold glitter and holographic micro glitter. It's super blingy! To make it stand out, I layered it over black. The gold in this can look like it has a bit of reflective curling at times but it does lay flat on the nail. The Doctor is a blue glitter in a heavy blue shimmer base. I've shown it over China Glaze Sky High Top. I know it's a different show, but how appropriate that the polish called "The Doctor" also happens to be blue! :) The shimmer in this is really cool and I think it look best at one coat layered. The Temptress is my other favorite in this collection. It's a light green shimmery base with dark green glitters in it. 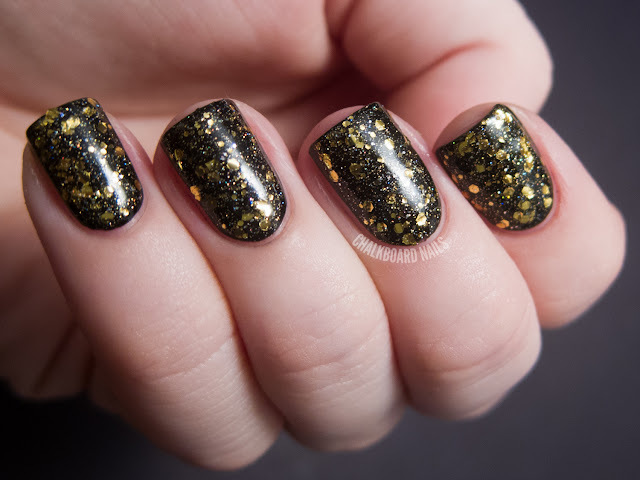 I love the contrast between the darker glitters and the lighter base. 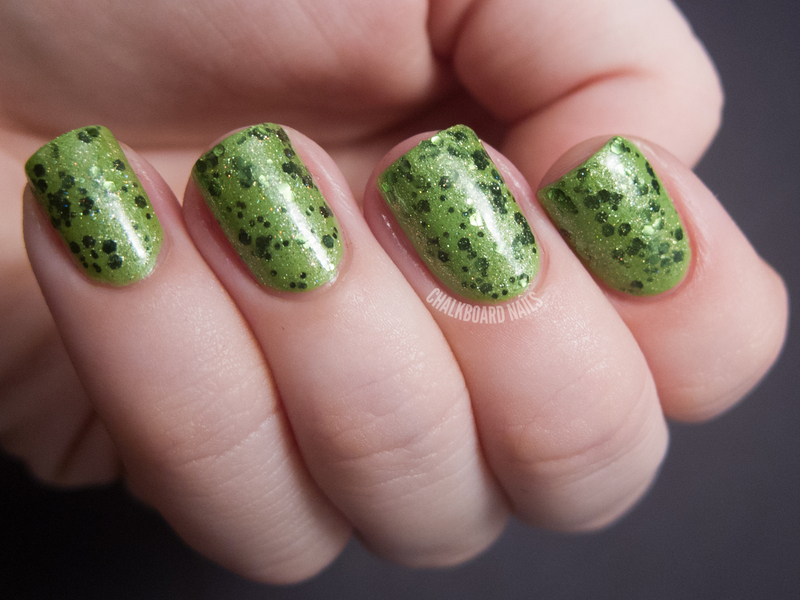 This swatch shows it over China Glaze Tree Hugger. Application on all of these was notably easy. I found that they applied without trouble and the glitters spread evenly. They weren't thick or clumpy at all. 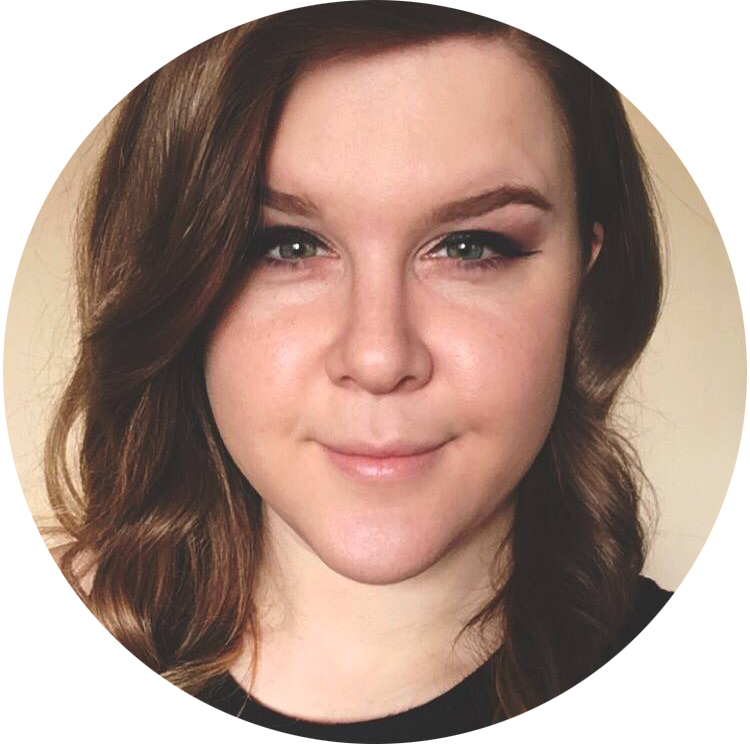 Red Dog Designs is opening their store for the first time today at 6pm PST (9pm EST). The shop is located here and the RDD Facebook is located here. These are great! They look so pretty alone AND with some undies! The Engineer is sparkilicious! You are a busy bee today! The Engineer looks absolutely stunning!